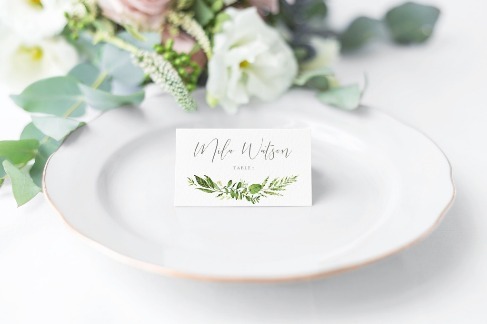 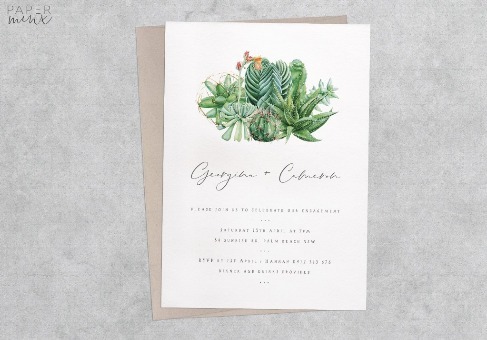 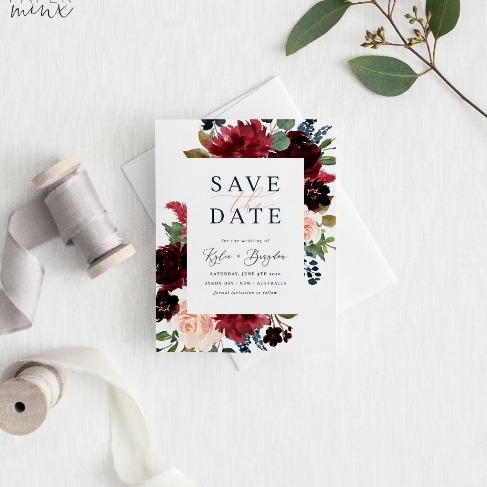 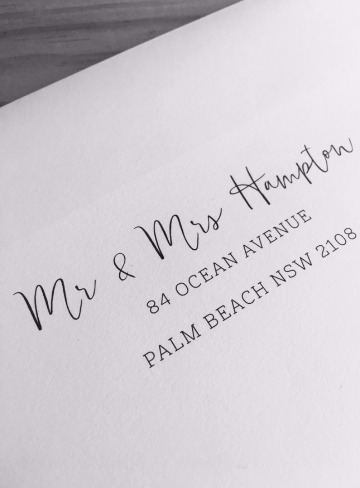 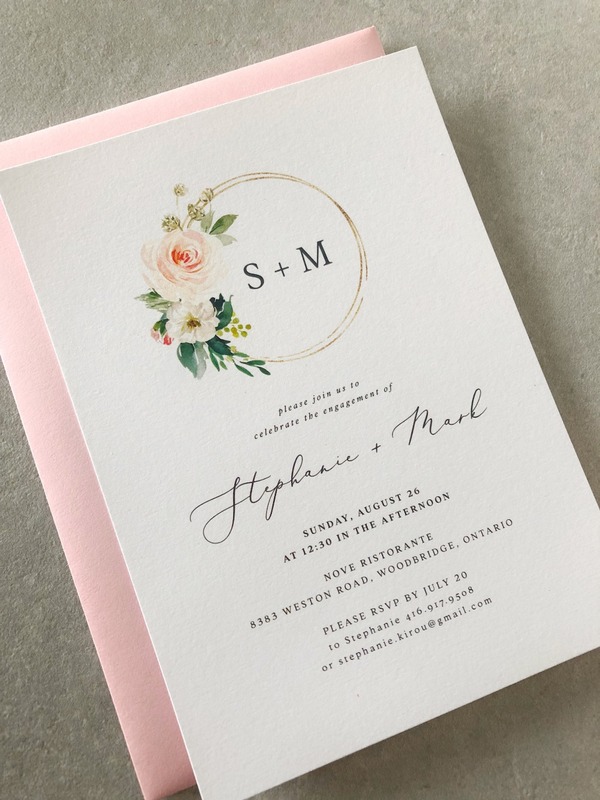 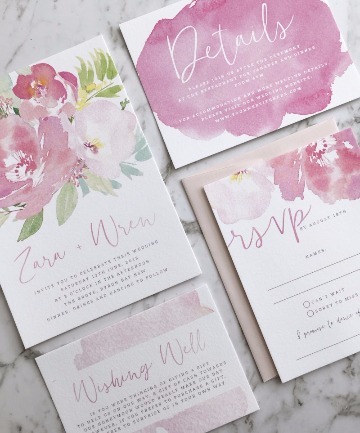 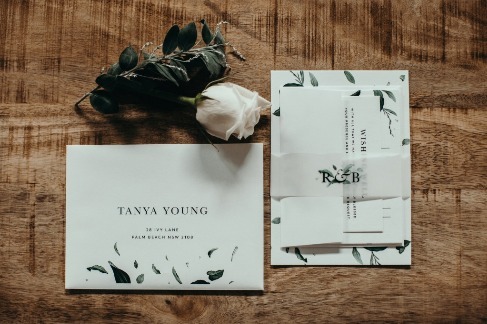 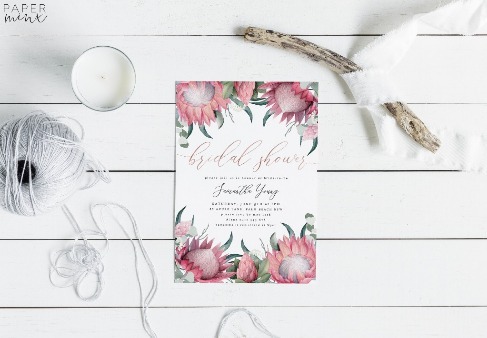 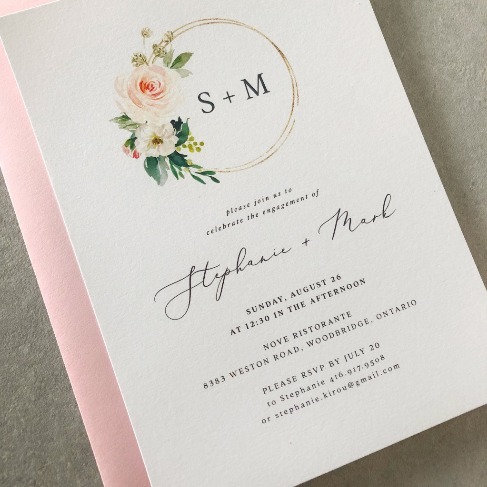 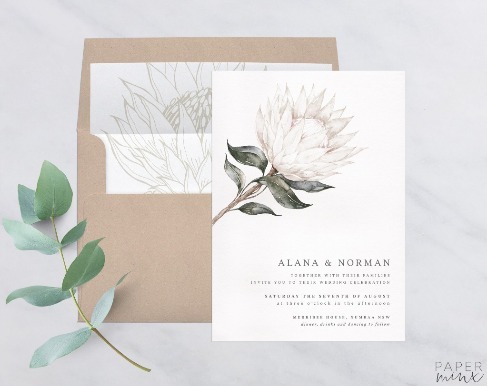 Protea Wedding Suite | Build your own suite - Invitation, RSVP or RSVP Postcard, Details, Wishing Well, Thank you, Menus, Save the Date, Belly Band, Envelope printing, place cards, signage | Contact us for a printing quote! 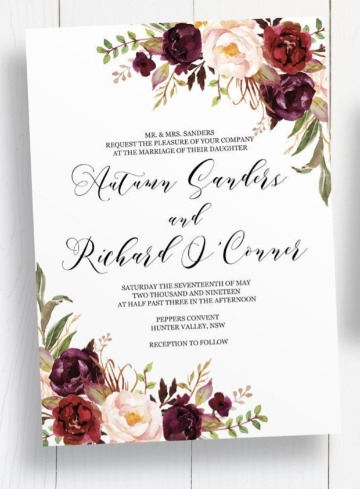 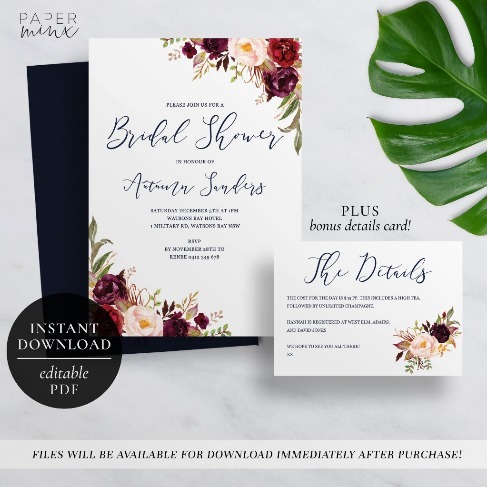 Editable DIY Bridal Shower Invitation | Instant download and edit yourself | Burgundy Floral Design | All text is editable so can be used for any event! 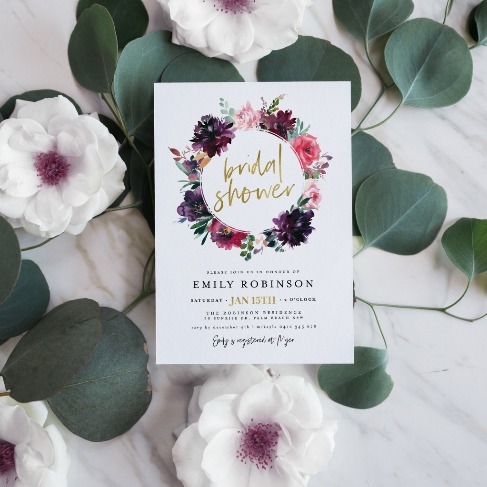 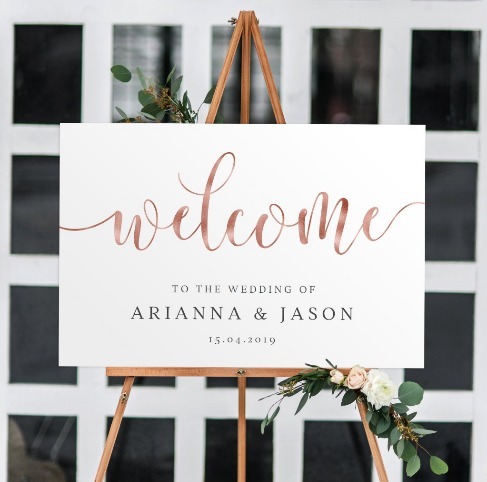 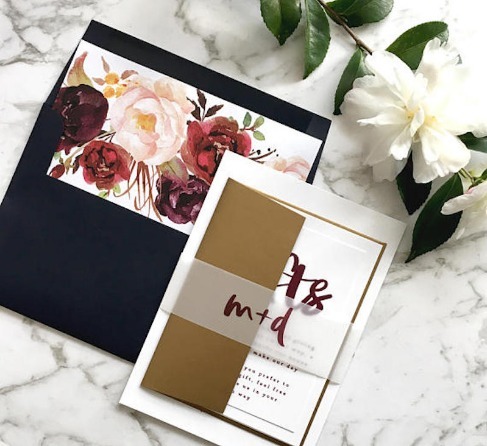 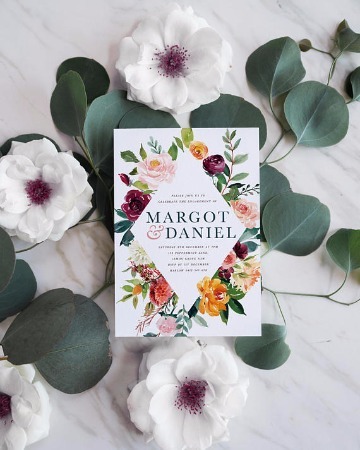 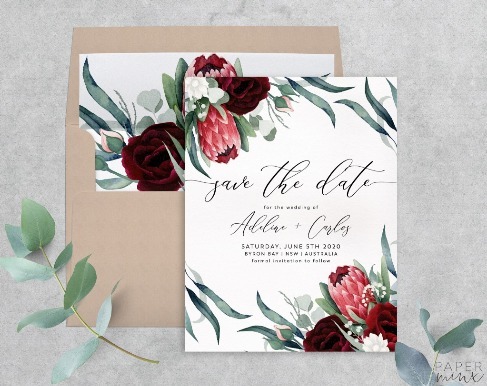 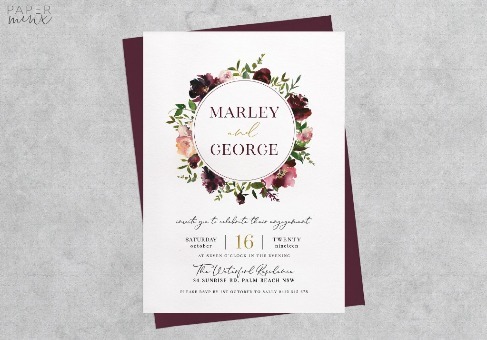 Marsala Editable Wedding Suite | Boho style design available printed or as an editable instant download for $30 AUD | Perfect for the DIY Bride! 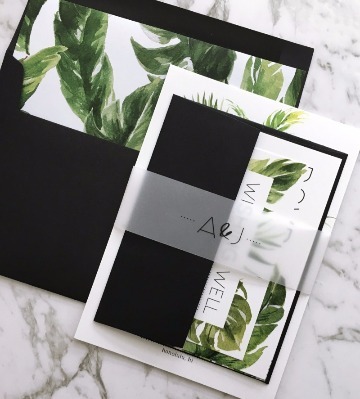 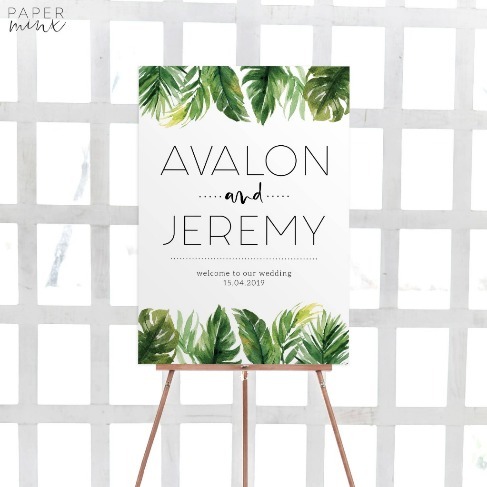 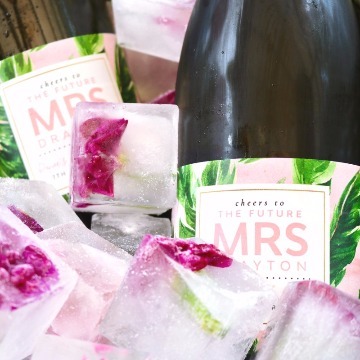 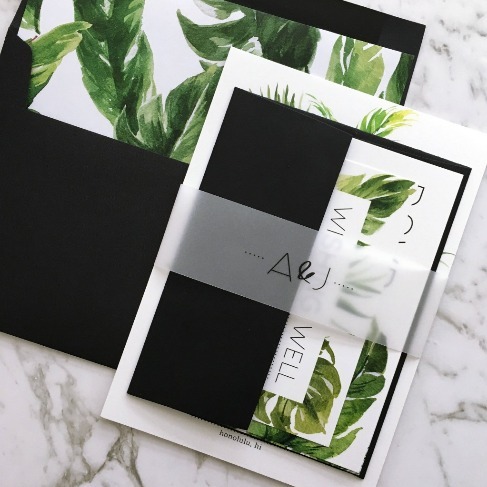 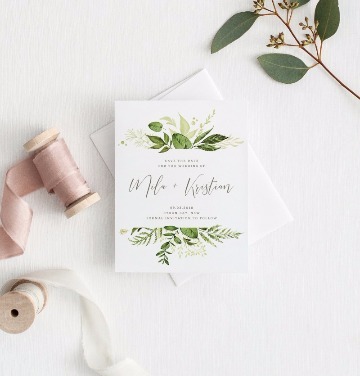 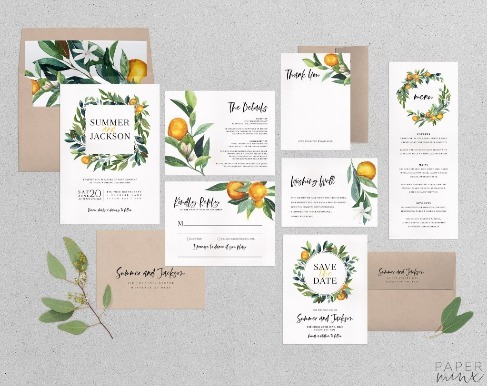 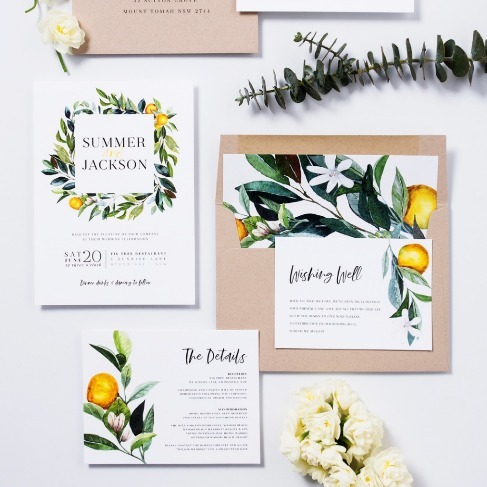 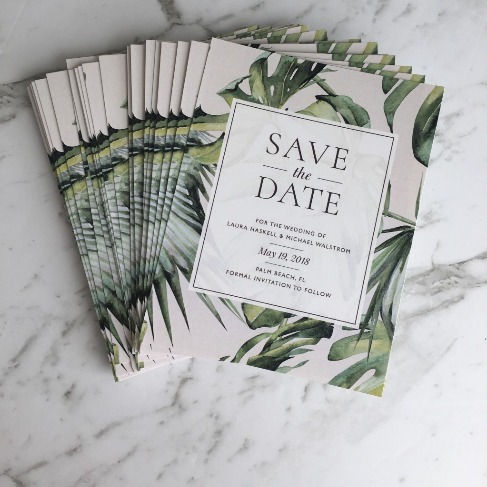 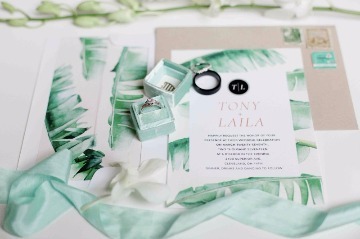 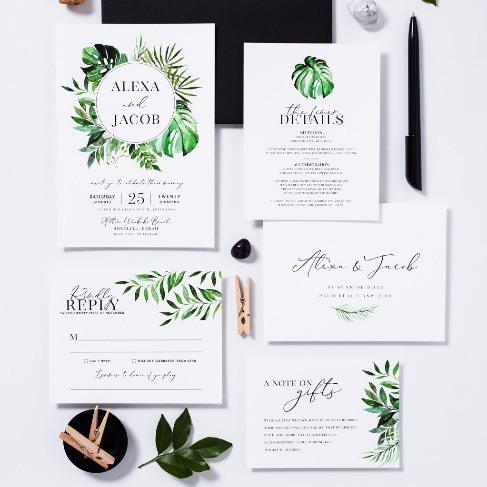 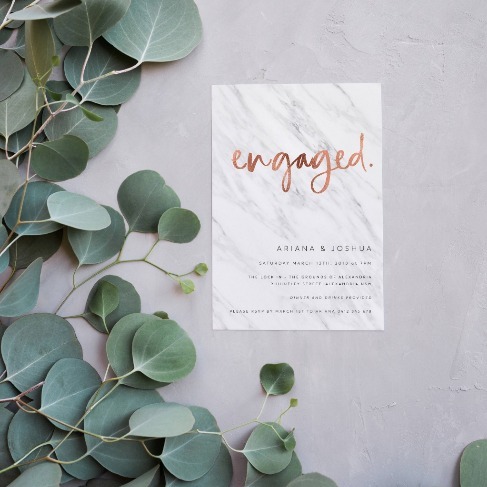 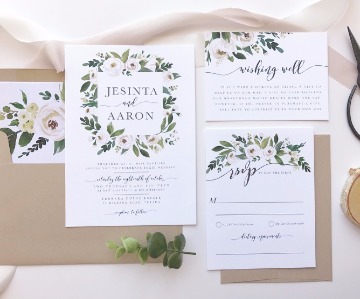 🍃 Paper Minx Designs have all your Greenery Bridal Shower designs sorted! 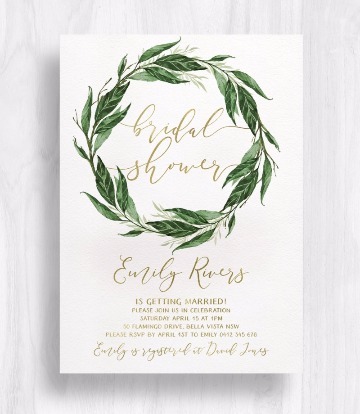 Perfect for either Boho, Garden or Botanical themed showers. 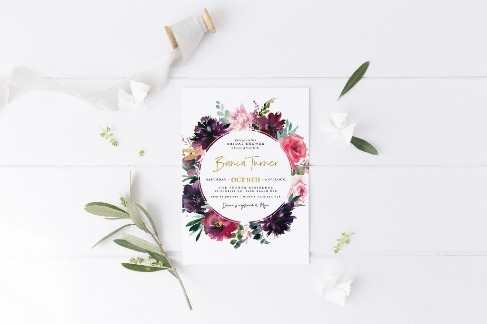 Check out the full range on Paper Minx Designs via Etsy. 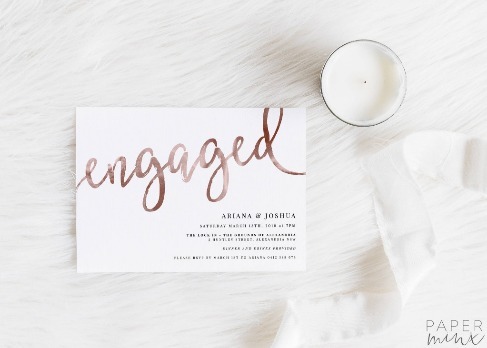 Attention all brides! 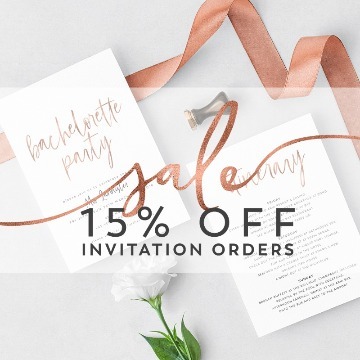 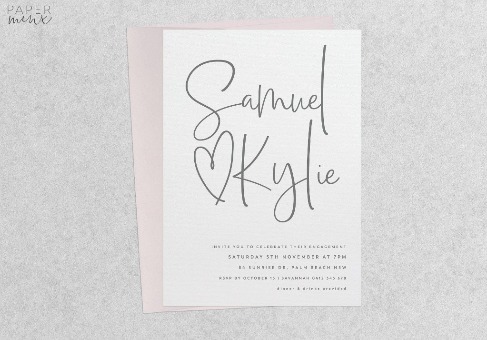 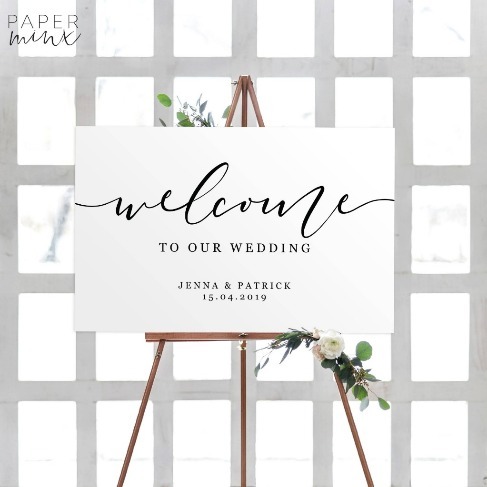 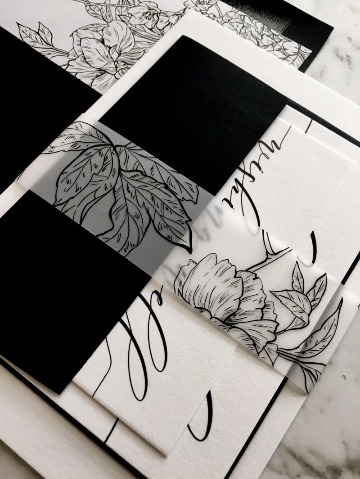 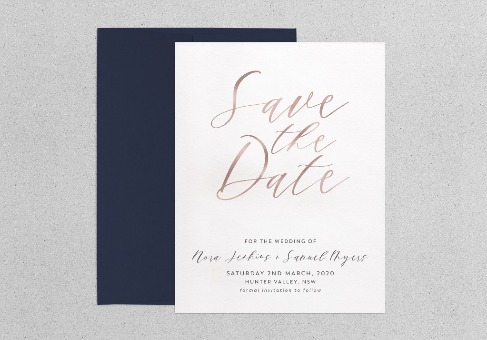 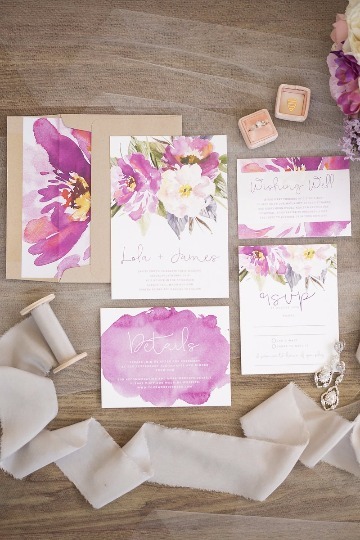 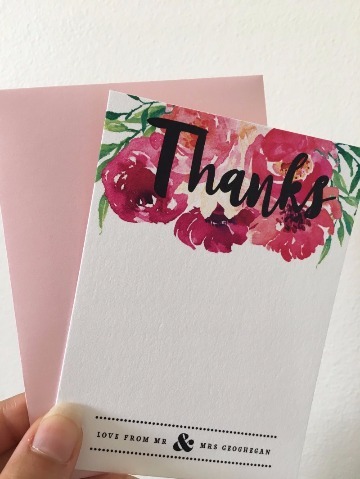 March sale now on - Free printed thank you cards + envelopes with all wedding suite orders over $250. 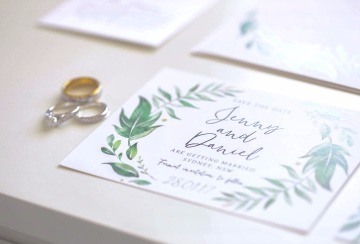 Just purchase your deposit prior to 31st March to get your freebies!